ARG, Presidential palace has announced that security and defense officials of Afghanistan and Resolute Support Mission provided a plan to the president that outlines prevention of civilian casualties in operations. “Security and defense officials of the country and representatives of the Resolute Support Mission presented their plan to prevent civilian casualties in operations to president and also briefed him in this regard,” as per presidential palace statement. According to presidential palace, president Ashraf Ghani directed security and defense officials to improve this plan and said that our goal is to bring civilian casualties down to zero. The president said all security forces are required to review and provide information as soon as possible on the details of the operations in which claims for civilian casualties were filed and insisted that failure in providing information on civil casualties would not be acceptable the leadership of Afghan government and the people of Afghanistan. Recently, civilian casualties in operations saw an increase due to the intensification of airstrikes against terrorists in Afghanistan. 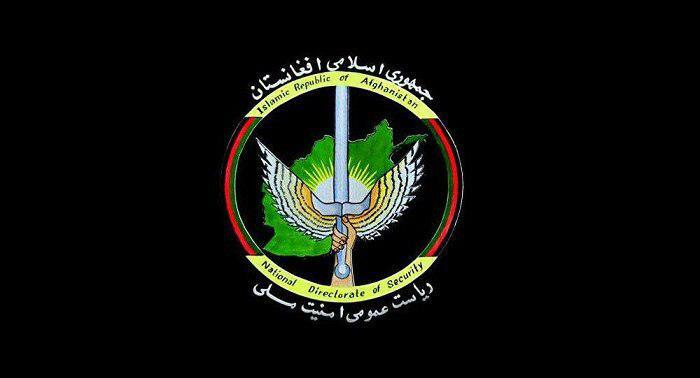 National Directorate of Security (NDS) said that as a result of operation by the NDS forces on a hideout of Taliban Red Unit in Uruzgan province, 22 insurgents were killed and another one was arrested. “This operation was launched on hideout of Mullah Aminullah, a commander of Taliban red unit in Trinkot city of Uruzgan province,” as per NDS statement. According to NDS, the Taliban underground hideouts were destroyed and 50 kilograms of explosives and a large number of weapons and ammunition were seized by security forces as well. Vice president Sarwar Danish emphasized the prevention of any misunderstanding in the strategic relationship between the governments of Afghanistan and United States. 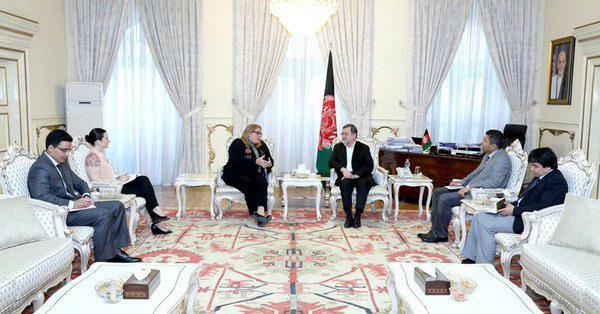 In a meeting with deputy ambassador of US to Kabul Karen Decker, Sarwar Danish highlighted Intra-Afghan talks as top priority for the peace talks and stressed the prevention of any misunderstandings in the strategic relationship between Afghanistan and the United States. Ms. Karen Decker also expressed readiness to work with the Afghan election commissions and added that by appointing new commissioners in management of both commissions, there is growing optimism about regaining the confidence of people in election process and the international partners of Afghanistan hope that the process and works of new election commissions will be transparent and in line with the expectations of the Afghan people. Vice president of Afghanistan said that preparation for next year’s presidential election is a key priority of election commissions and according to information provided by the electoral commissions from the remaining provinces, the final results of the six provinces parliamentary election will be announced soon. Danish assured that the government will never interfere in the internal affairs of electoral commissions said that any decision on the election should be based on the understanding and agreement of all stakeholders, including political parties, candidates, civil society, international community and government. He spoke about the decision of Afghanistan government in reconsidering the negotiation team of the government and stressed the importance of transparent information sharing on peace talks process for public opinion and especially the Afghan people. 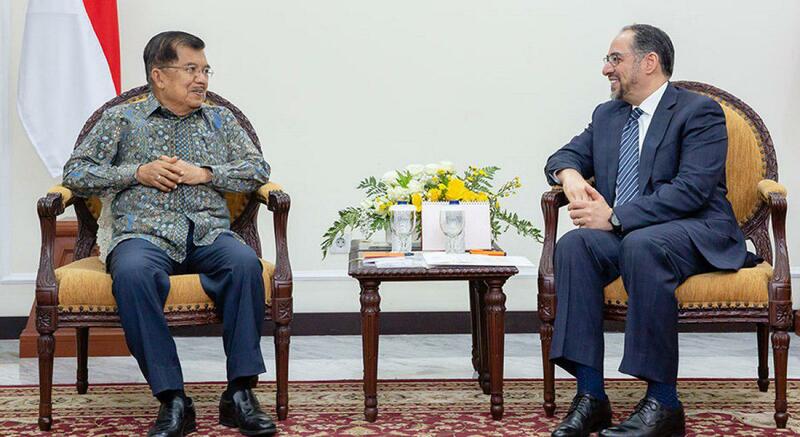 In a meeting with vice president of Indonesia, Salahuddin Rabbani is who is the caretaker of Afghan ministry of foreign affairs asked the Indonesian government for investment in mining sector. Ministry of foreign affairs told in a report on Saturday that, in a meeting with Indonesian Vice President Mahmoud Yousef Kargar, Salahuddin Rabani appreciated the efforts of the government of Indonesia to bring about peace talks between the Afghan government and Taliban representatives. Referring to ways of implementing agreements between the two countries especially the five recent agreements, he asked for training and capacity building of miners and investment in the mining sector in Afghanistan. In this meeting the vice president of Indonesia also said that reconciliation process, the condition after the coming of peace and how the Taliban should be integrated are important issues that should be discussed. 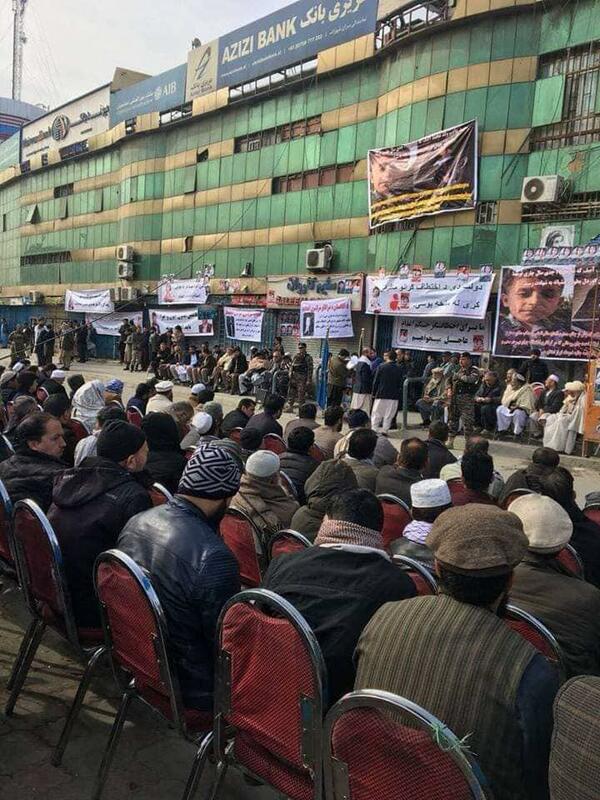 In protest against the murder of little girl Mahsa, The Shahzada Currency Market was closed on Saturday morning by a number of money exchange dealers of Kabul city who gathered in front the Market to advocate for justice for the child. These money exchanger dealers are asking the government for severe punishment to the perpetrators of the murder. A six-year-old girl named Mahsa who was kidnapped from Kabul’s 315 Proja area last week, was killed by kidnappers. After the incident, president Ashraf Ghani wrote on his Twitter page that he directed the relevant agencies to seriously pursue the case and severely punish the perpetrators of this crime in light of the laws of the country. Meanwhile, by launching social media campaigns the citizens of Kabul have also demanded the execution of the murderers who took the life of the young girl. He said that they don’t have final resolution there but are working towards a political reconciliation. 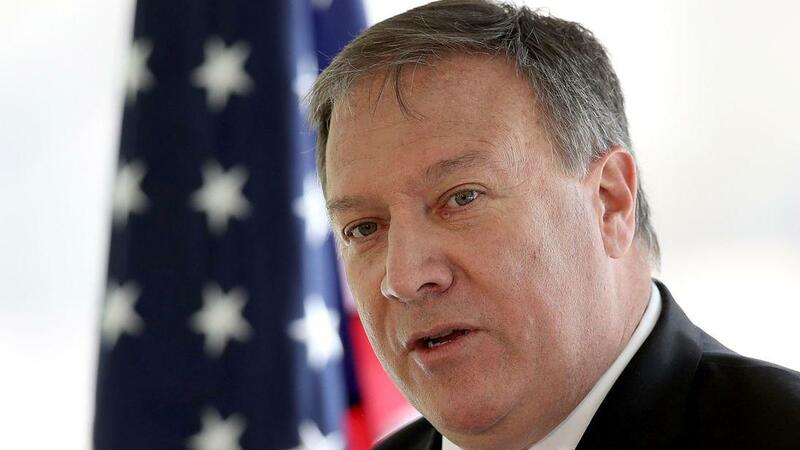 Pompeo explained how Ambassador Khalilzad has been on the ground in Doha and added that some progress was made with both with the Afghan government and with the Taliban. “We now need them to talk to each other. President’s made clear his objective here he wants to end this endless war. But he wants to do it in a way that we don’t increase risk to the United States from terror acts coming from Afghanistan. I believe we can achieve both of those group”, he said. He said that if they can deliver security for the American people they are ready to talk to “just about anyone”, but was asked if this is because US is talking from a point of weakness. But he said that there that the leaders on the ground including General Miller who’s commanding Resolute Suppor believe that US is certainly not dealing from a point of weakness. 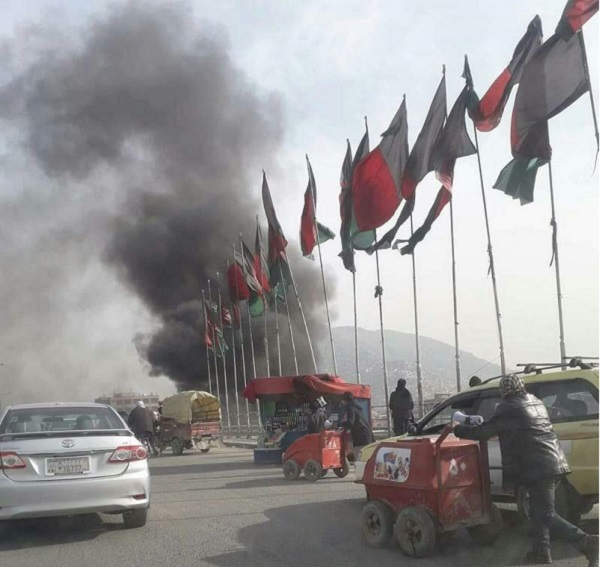 In a statement released by Taliban, the group claimed the responsibility of the explosion which killed one person and left another wounded Saturday morning in Kabul. “The Kabul explosion was carried out by Taliban and its target was an officer of ministry of interior”, as per Zabihullah Mujaheed, Taliban spokesman. Meanwhile, spokesman of Kabul police Basir Mujahid confirmed the attack adding that it left one person killed and another one injured. According to Kabul police, on Saturday morning an IED which was embedded to a personal vehicle, exploded in Kota-e Sangi area of Kabul. 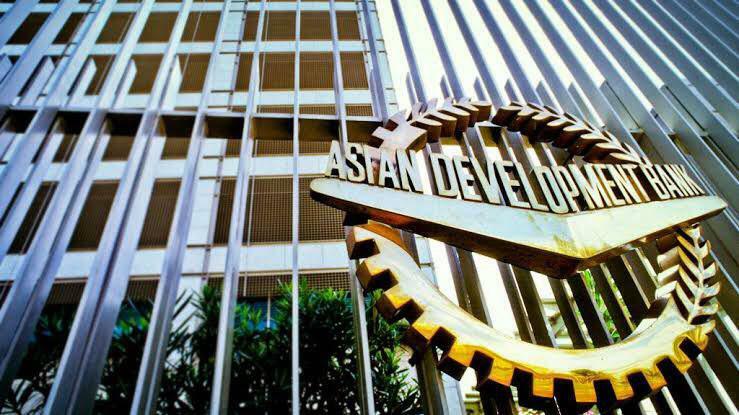 Asian Development Bank (ADB) officials have announced that the bank is set to fund two major energy projects in the country in 2019. The projects include water research project under the Dohla Dam construction and the solar energy project in Kandahar province. The Afghan ministry of energy and water has said that it will install turbines in the Dohla dam during its reconstruction.The Asian Development Bank has pledged $321 million for reconstruction of the dam. “The Asian Development Bank is helping the government to develop the new Salang tunnel and the ADB will consider financing the tunnel in the future,” said David Dole Deputy Country Director. 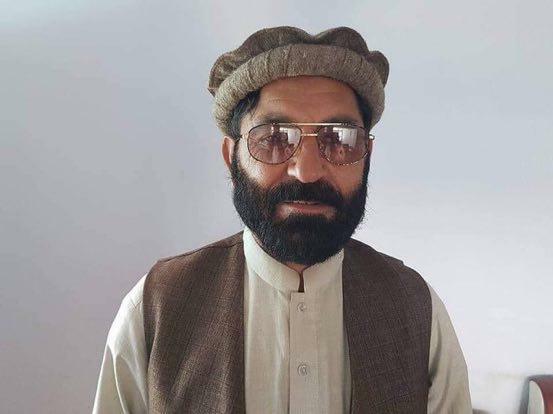 Sultan Mahmoud Khairkhwah, a TV Journalist in Khost province lost his life after he was severely wounded in an attack by unknown armed men on Friday. Khairkhwah was the fourth journalist killed in Afghanistan so far this year. A report by Reporters Without Borders stated that Afghanistan is among deadliest countries for journalists in 2018. Security officials reported that 2 individuals have been killed and wounded in Saturday’s explosion in Kabul. 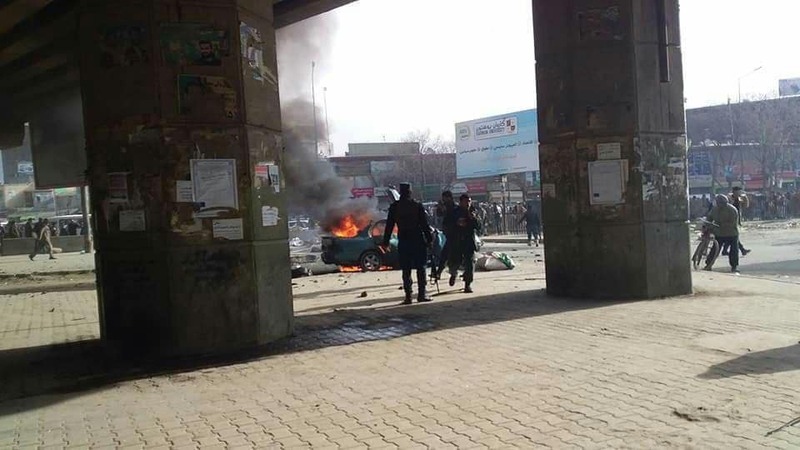 Basir Mujahid, Kabul police chief spokesperson said that on Saturday (March 16) around 8:30am, an IED which was embedded to a personal vehicle, exploded in Kota-e Sangi area of Kabul. This comes after Ministry of Interior changed 11 PD Chiefs in Kabul for betterment of security situation. United States and China clashed Friday over Beijing’s $1 trillion “belt and road” global infrastructure program after the Security Council unanimously approved a bare bones resolution extending the mandate of the U.N. political mission in Afghanistan for six months. 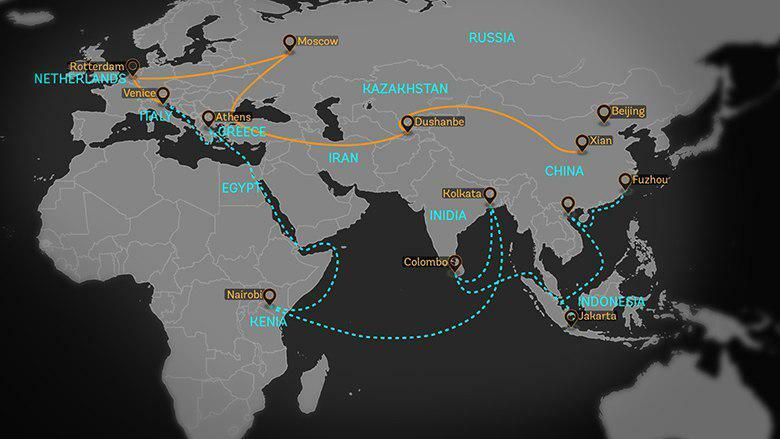 Last year’s resolution extending the mission’s mandate for a year welcomed and urged further efforts to strengthen regional economic cooperation involving Afghanistan, including through the massive “belt and road” initiative to link China to Europe, Africa and other parts of Asia. Council diplomats said China wanted the “belt and road” language included in this year’s resolution, but the United States objected. China’s deputy ambassador Wu Haitao countered that Cohen’s remarks were “at variance with the facts and are fraught with prejudice.” He also said one council member — almost certainly referring to the U.S. — “poisoned the atmosphere” which led to the council’s failure to adopt a substantive resolution. 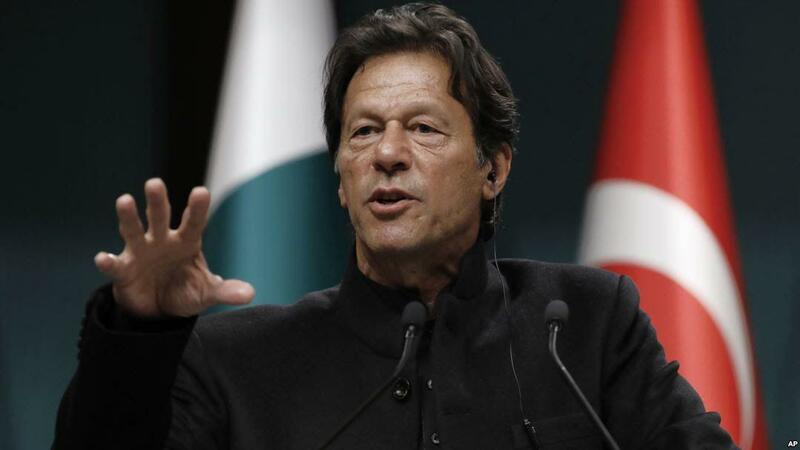 Pakistan’s Prime Minister Imran Khan said on Friday that peace in Afghanistan is “around the corner,” citing ongoing negotiations between the United States and Taliban insurgents. Islamabad had claimed the credit for arranging Washington’s direct dialogue with the Taliban that U.S. officials say has “made real strides” in recent days. 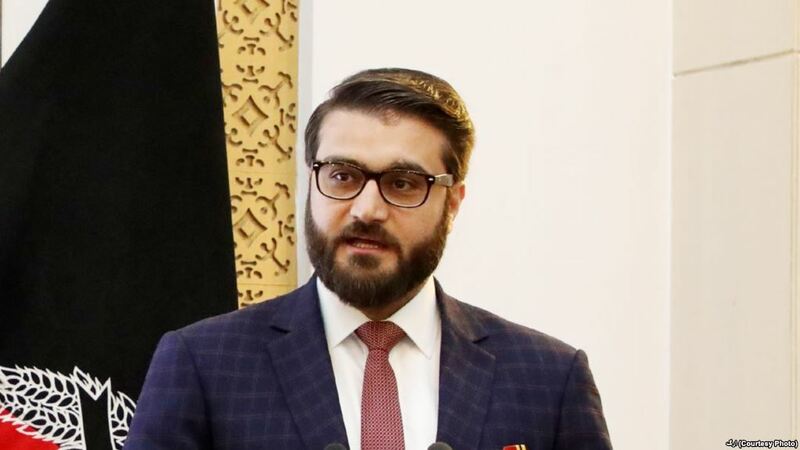 National Security Advisor Hamdullah Mohib announced that he concluded his trip to Washington, DC, where he emphasised that true peace is the Afghans’ “innate desire” and their primary duty. On his trip, he met with many individuals of Afghanistan, including in the US government, Congress, think tanks, and the media, “I voiced our people’s legitimate concerns and made Afghanistan’s principled position clear”, he wrote on Twitter. Mohib stated that it is their responsibility towards the 35 million Afghans, who aspire an honest and lasting peace, also to all their partners who have invested in Afghanistan and its people. He reiterated the commitment of Afghanistan with US, saying that the Afghan people and government value their partnership with the United States and are especially grateful for America’s generous support to the armed forces. Mohib also assured that Afghans will continue to stand “shoulder to shoulder” with the United States to fight terrorism in order to ensure joint security interests, as well as in pursuit of an honest, transparent, and just peace. “In that regard, I would particularly caution the Afghan presidential hopefuls to exercise restraint and not end up on the wrong side of history. The country will judge you on how you treat your own, not what you do for others. Patriotism above all”, he tweeted.